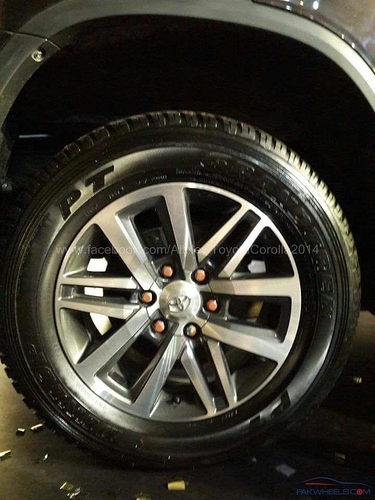 Toyota Fortuner 2017 in one of the Toyota dealerships in Lahore. WHERE ????????? Please please please please. Any details about the final specs and price? This new model is amazing. But the Pakistani market is very tough and difficult to break. 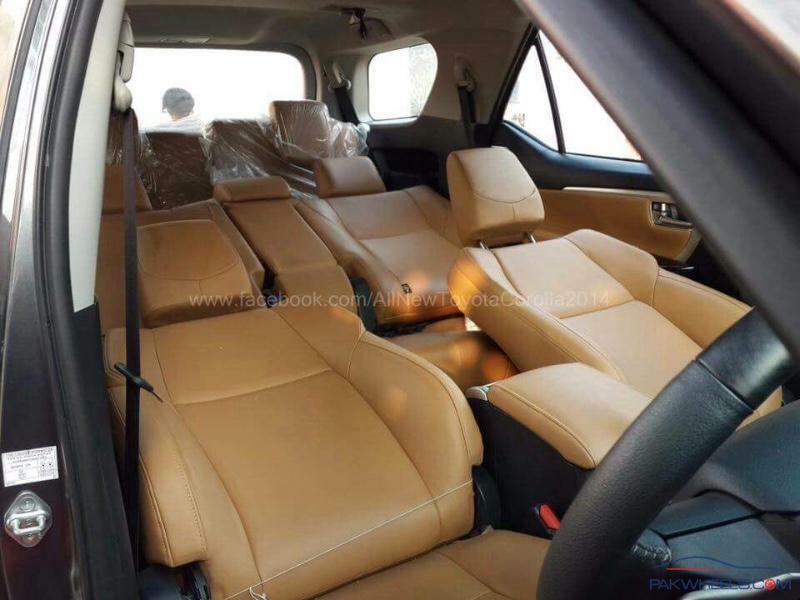 People will prefer a 5 year old Prado for 7 to 8 million instead of a Brand new fortuner with warranty and after sales. This has been totally redesigned from the ground up and has recieved excellent reviews. Also it sells very well in India. There is a big difference in ride of old prado and fortuner . Prado is much more luxurious. It's not same as the difference of local Vigo and imported Vigo. 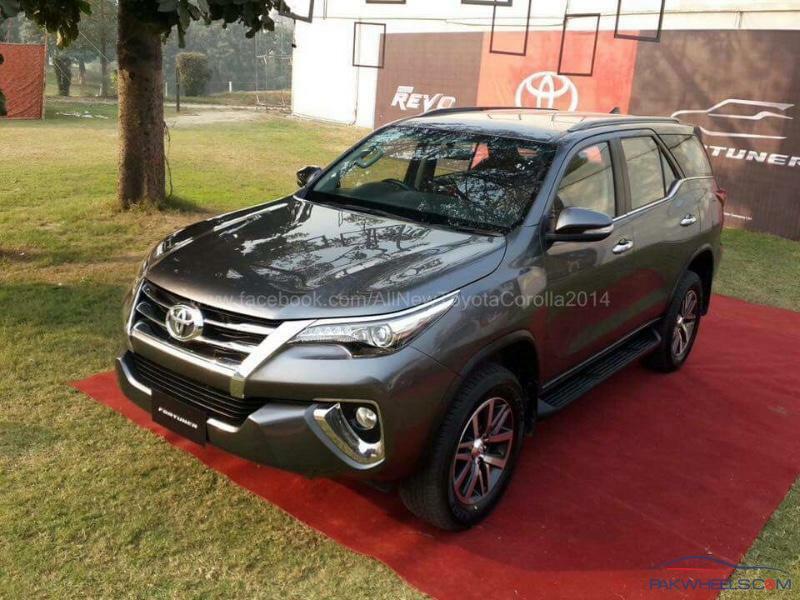 Fortuner, the previous model was an insult to Toyota 4x4s. This one seems much better. Hopefully it is. Yes you are right the previous one wasn't very good. But this one will be better. And for the price of around 5.2 million it's a bargain I think. There is alot of diiference between JDM Prado 150 and this new fortuner we have. 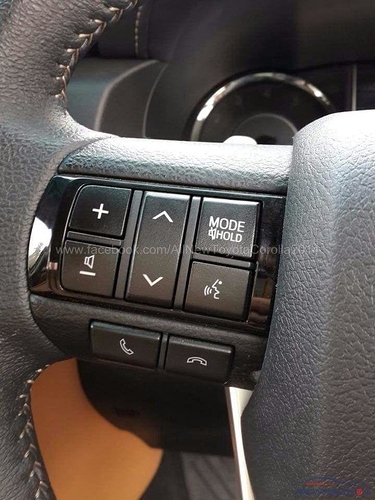 Fortuner is comparable to TX limited version of Prado which costs 8million for a 2012 5 year old used model even TZ version which costs 1 crore + lacks rear dual AC vents and paddle shiffters and 6 speed gearbox & coolbox as standard. TX 2.7 variant unfortunately have 4 speed auto with no manual/triptronic gearbox no leather, no coolbox no dual Ac no cruise control standard no Powerseats . 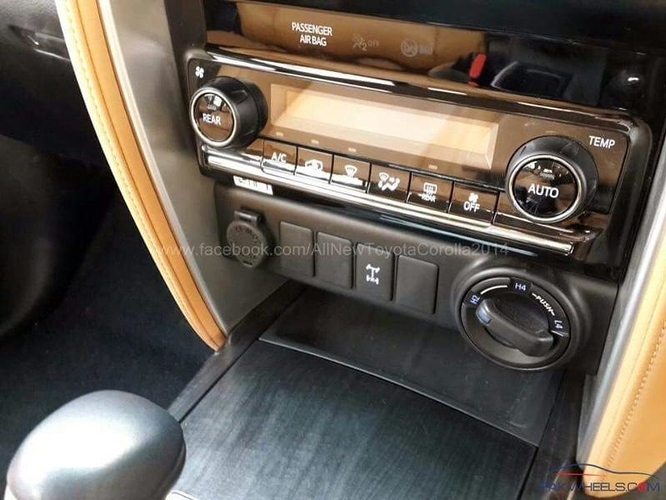 At a price 3 million less for a brand new machine with same 2TR engine with Dual vvti and 6 speed auto Cruisetronic with paddle shifters dual Ac Powerseats 7 seater coolbox 3 years warranty 3S support and 18" alloys which comes.with TZ variant only..its a prado killer here. Once fortuner on road for a year- I see Prados bought a year ago making a loss of 12-15 lacs straight next year where Tx variants selling around 46-50 max. 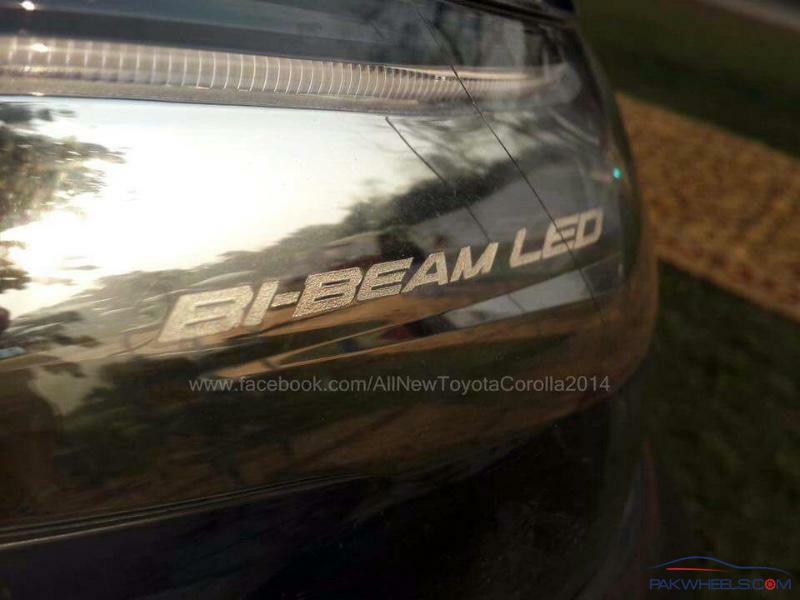 Sir , have u got fortuner specs ? Yes bro... even oldy Prado lacks English Navi and Android Miracast functionality and steering controls as standard. Its a win win at 3 million less. With a budget of 8 million potential old Prado buyer... I shall recommend A brand new fortuner with a brand new Turbo civic 52 + 31= 83 lacs a killer combo a must have in garage. Yes thank god. It seems much better. Are you kidding me? Have you ever driven any of these vehicles? Never compare Prado to Fortuner. Prado will win hands down even if it's a 5 year old model. Have you even considered the fact why would Toyota make a better vehicle in cheaper price? Even while comparing Land Cruiser to Prado an LC will always win. Try to compare apples to apples. Yes, they might add some fancy stuff in new Fortuner but it all comes down to drive and comfort which can never be compared with Prado. If Fortuner was a Prado killer it would have been killed years ago and Toyota would only be selling Fortuners world wide. 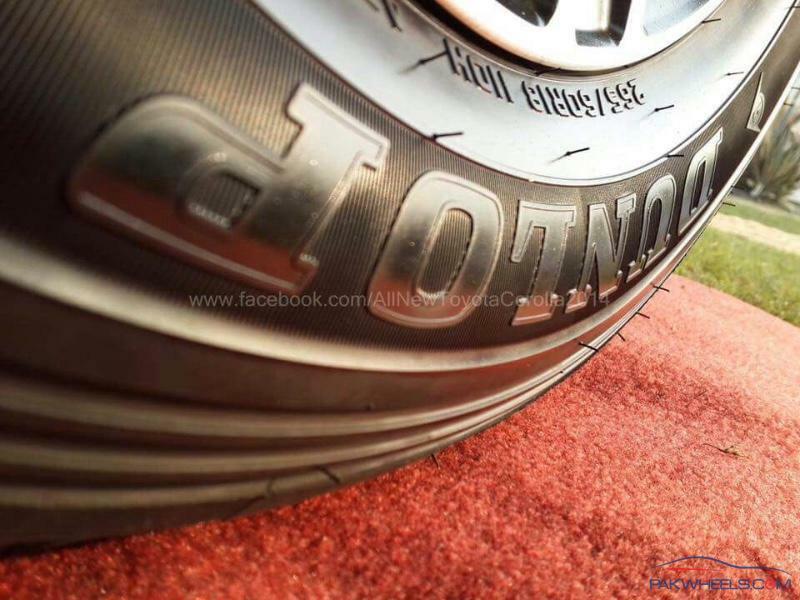 Let's just treat Fortuner for what it is and compare it in it's own class. 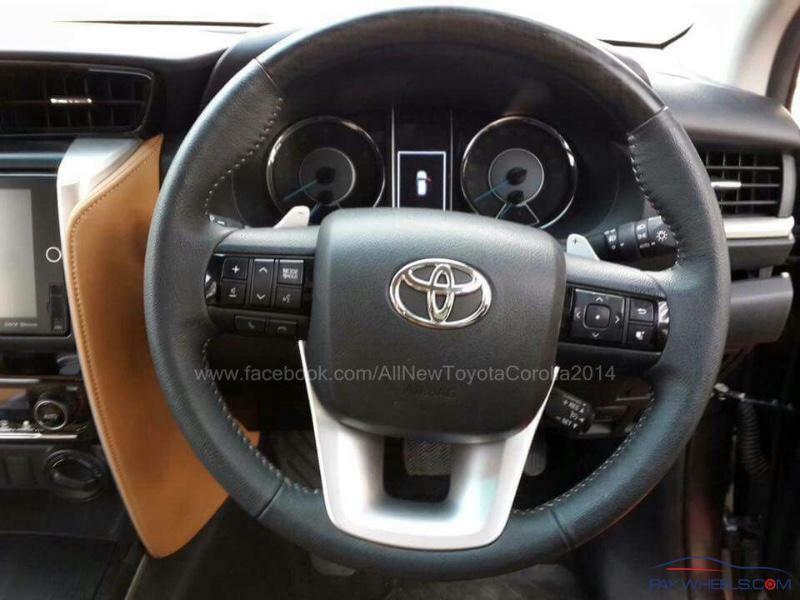 I already don't like it's dash board, it's Corolla's dashboard photo copy which feels tight. I don't know why Toyota has to make such dash boards that don't make a car look roomy? Have to test drive the new one but from my past experience I know I am not going to be impressed. Its isn't about worldwide but about the given circumstances in Pakistan. At 3 million less brand new -its a better choice any given day. Kept Prado TZ for good 4.5 years and let me tell me you that whether its a 5A grade import old is old. Are 2 main things which no old 4 speed auto gas guzzling sluggish 2.7 tx can match. Prado interior is way boxy & boring even to its old 120 series sibling which had 8 seats option dual Ac wents in TZ variant and soft touch dash. Yes fortuner 2016 can't beat 2018 New upcoming prado but for the current JDM 5 -6 years old used junk which always questions reliability at 8 million price - Sorry for the witty, Fortuner is a clear winner here. Rugged aggressive newer design looks with better acceleration & fuel economy and a comfort package of all goodies as standard...its nothing but Bang for Bucks in style.